The number one rule in real estate investment is to buy low sell high. Seldom, you will come across those kind of deals. But when you do, the smart investors don’t miss the opportunity. The long-term real estate investments are a great vehicle to accumulate wealth. Buying real estate may it be owner occupied or to have rental income both are investments. In either case, you’ll gain equity when property value goes up over time. On average, most families move every seven years. Therefore, when you buy the property keep in mind, you’re buying to sell the property eventually. In and around BayArea there are few places you can still purchase descent size property in the low $600 K. You don’t have to go very far. 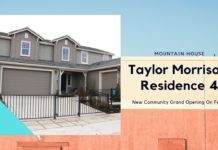 The Mountain House community is located at the edge of East Bay, East of Livermore, Ca. The new construction is on peak here. 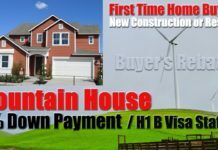 There is no better time than now to buy property in Mountain House. 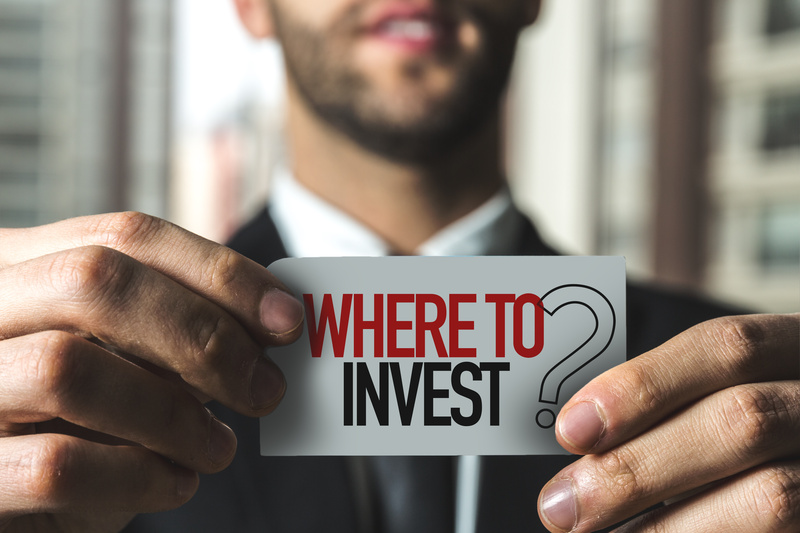 You just need to think like a savvy investor. There are three main reasons why you’ll get a good return when you purchase the property in Mountain House. 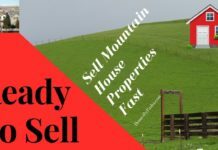 On the EastBay side of the San Francisco Mountain House is the last stop where you can still buy the property in 2017 for a reasonable price. The Mountain House community has changed quite a bit in last five years. Since the Mountain House High School inauguration in 2014, the growth is phenomenal. The school just completed swimming a pool, library and theater buildings. The overall school rating is great. 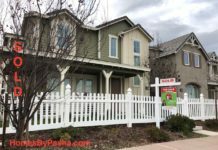 The same square footage home just over the hills in Livermore, Dublin, and San Ramon are double the price. 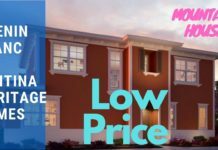 No matter if you’re a first time home buyer or interested in investing you can stretch your dollars a lot more in Mountain House. The fact that there is no grocery shop and gas station in Mountain House to support over 5,000 single family homes tells you something. The community is primed for good equity growth in future. 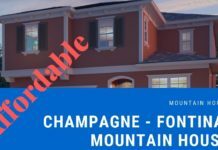 There are a lot of people holding back on their decision to purchase in Mountain House due to this reason alone. There is full fledge documented plan for the city center in Mountain House. The land is already designated throughout Mountain house for a commercial zone. The approval from the county to build the commercial outlets have been under consideration for a while. Once the plan to build city center is approved by the county, the demand for housing in this area will increase. As is the new homes build by six builders, Meritage homes, Shea Homes, CalAtlantic, TriPoint, Richmond American, and Woodside home are selling like hot cakes. Every release builders are increasing the base price as they tightly control the lots they release every four to six weeks. It takes on average six months to build a new home; buyers see handsome equity by the time they take the possession of their new home. The state lawmakers have passed the AB 758 bill in Sep 2017. The light rail will connect Lathrop and Tracy /Mountain House to BART at the Dublin-Pleasanton station. Once the light rail connection is established in the future, the house prices in Mountain House will go up drastically. This is a good window of opportunity to purchase the property here. In addition to light rail, the ACE train also boards passengers from Tracy which goes to San Jose via Dublin/Pleasanton and Fremont. There is potential the ACE train stop will be moved somewhere between Tracy and Mountain. This will provide relief to the commuters going to San Jose. Considering affordability, the potential for growth and future plans for mass transit in this area are all good indicators for a sound investment. The interest rates are still low. There are plenty of lenders willing to work with qualified buyers. The opportunity is equal for both if you’re first time home buyer or savvy investor.